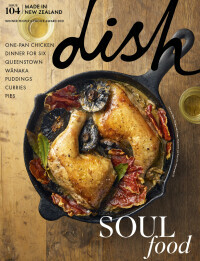 Edited by Helen Greenwood and Melissa Leong, The Great Australian Cookbook is filled with an array home-style recipes from over 100 of Australia's top cooks, chefs, bakers and local heroes. These delightful caramel biscuits are promised to be so delicious "you'll want to marry them". Pre-heat the oven to 180°C. Line several baking trays with non-stick baking paper.